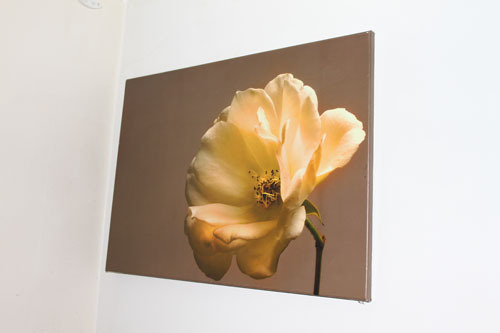 Using our wide format printer we can print to a variety of substrates, this includes canvas material. 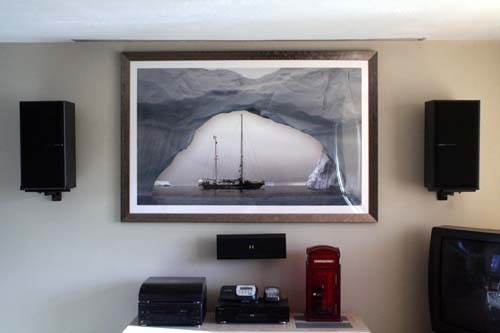 Whilst it is now possible to buy canvas prints of the shelf at many stores, it is when you require something unique or personal that we can help, with a wide range of sizes available you can now have that one of a kind canvas printed to just the right size! To compliment our canvas prints we also stock a high quality gloss photographic paper that allows us to print stunning posters up to A0 in size at photo quality, all you will need is an equally stunning frame to mount it in. 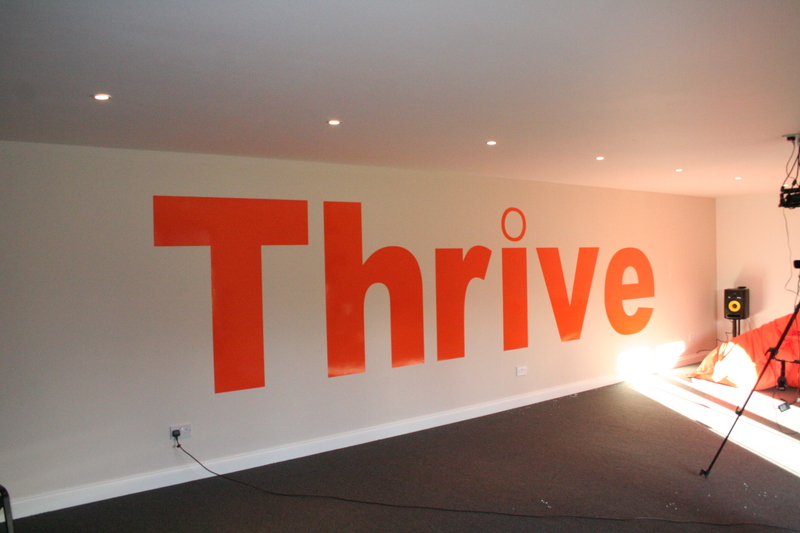 A new and alternative way to decorating your walls using vinyl graphics, it could be a company name on the office wall or a child's name on the bedroom wall, logos or patterns the possibilities are endless. 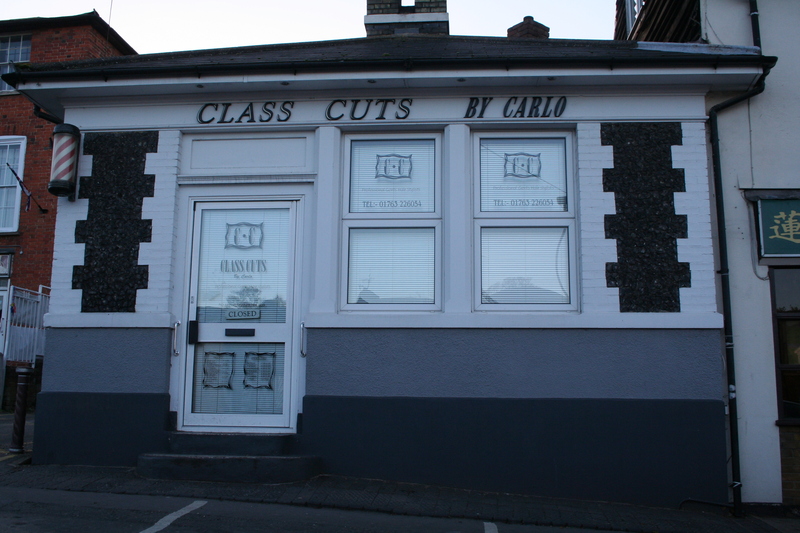 Most widely used on shop fronts or car showrooms to dress a window with company branding and offers that may be running also found on internal glass such as conference rooms, offices etc. 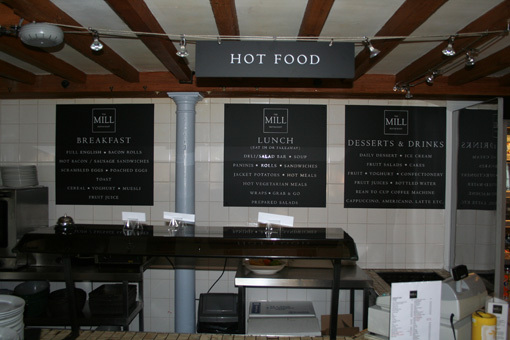 Using the same materials as our external sign boards we can create any sign to meet your requirements.